Perfect the art of scoring and trimming with the We R Memory Keepers Trim & Score Board. It unfolds into a 12 x 12 inch surface with imperial and metric measurements to cut and align your papers. 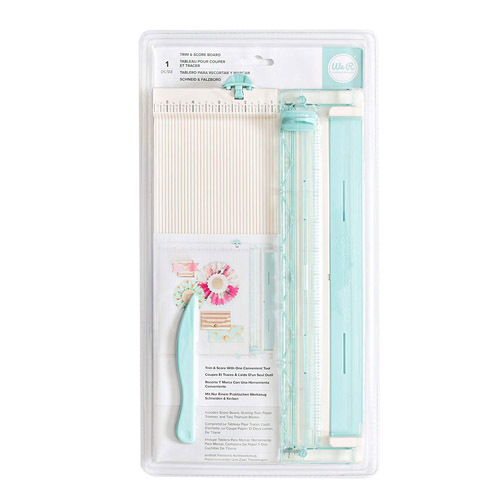 Use this convenient tool along with the included score and fold tool to quickly trim and score your craft projects.